The Wisconsin Elections Commission decided Friday to recount the votes in the state, after concerns were raised that the voting systems can be hacked. Democratic party candidate Hillary Clinton also backed the recount, including the hand count. In her petition to the Elections Commission, Stein wrote that Wisconsin uses both the optical scan and direct-recording electronic types of voting machines, which are both susceptible to compromise. In a filing to the Dane County Circuit Court in Wisconsin, asking for a state-wide hand recount, Stein stated that the Elections Commission had acknowledged that a hand recount is not necessarily more time-consuming than an electronic tabulation. Under existing rules for recounts, the state can choose to use either use automatic tabulating equipment or hand count the ballots, depending on the wards, unless a court orders otherwise. “The only way to determine whether a cyberattack affected the outcome of the 2016 presidential election is to examine the available physical evidence – that is, to count the paper ballots and paper audit trail records, and review the voting equipment, to ensure that the votes cast by actual voters match the results determined by the computers," according to the court filing spotted by Courthouse News Service. A group of voting security experts and election lawyers said last week that Clinton should ask for a recount in Pennsylvania, Wisconsin, and Michigan as there were outstanding questions about the voting results in the close contests between Clinton and president-elect Donald Trump. Pollsters had called the states safe for Clinton. Stein’s campaign has clarified that the effort to recount votes in the three states is not intended to help Clinton and is unlikely to change the election outcome. “We are standing up for an election system that we can trust,” she said in a statement Friday. 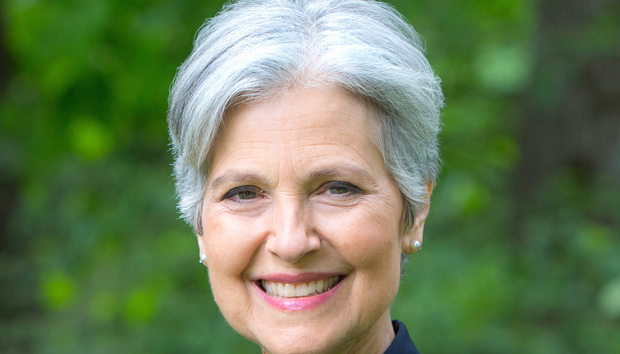 Stein is aiming for recounts in Pennsylvania, Wisconsin, and Michigan. By the decision of Judge Valerie Bailey-Rihn late Tuesday, all 72 Wisconsin counties will now be able to proceed with their preferred method of recount, Wisconsin Attorney General Brad Schimel said in a statement. The Wisconsin Elections Commission said Tuesday it had received nearly US$3.5 million from the Stein campaign in payment of the cost of the recount, which will begin Thursday. In the run-up to the elections, there were significant breaches including that of emails of the Democratic National Committee and voter registration databases in at least two states. The administration of President Barack Obama blamed Russia for the compromise of emails.